Call us at 571-379-5254 for a free estimate! 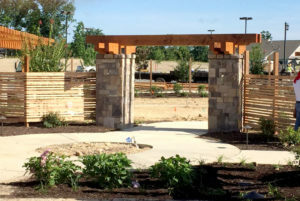 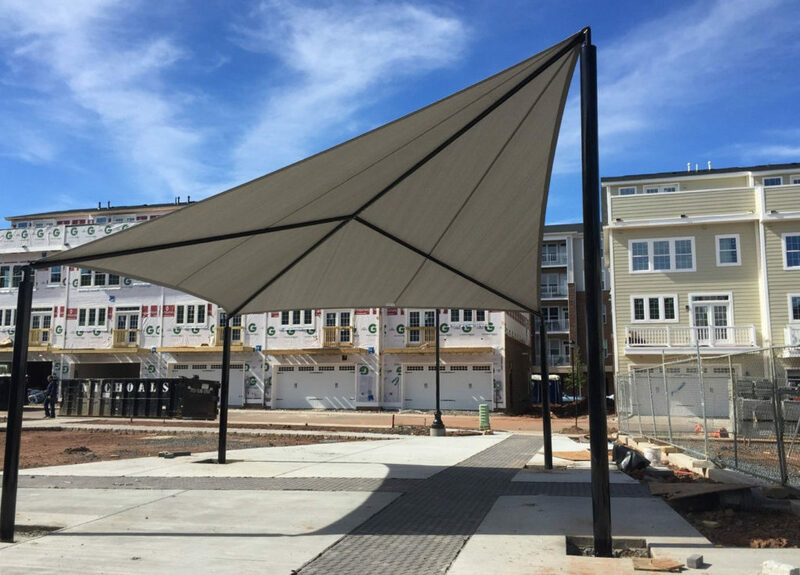 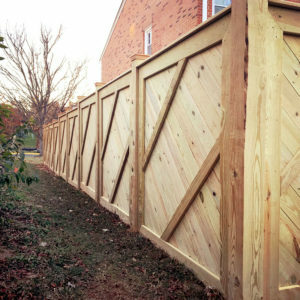 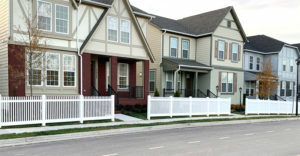 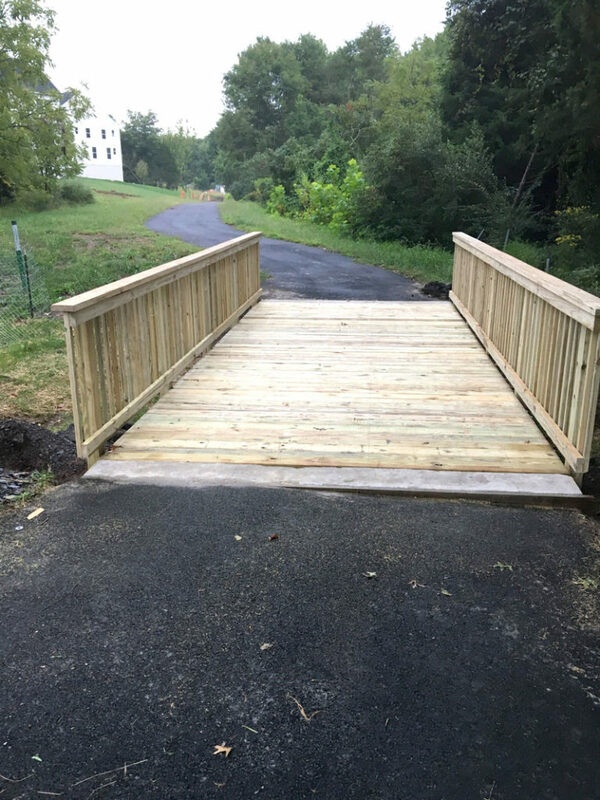 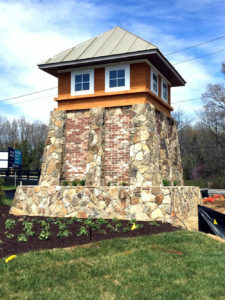 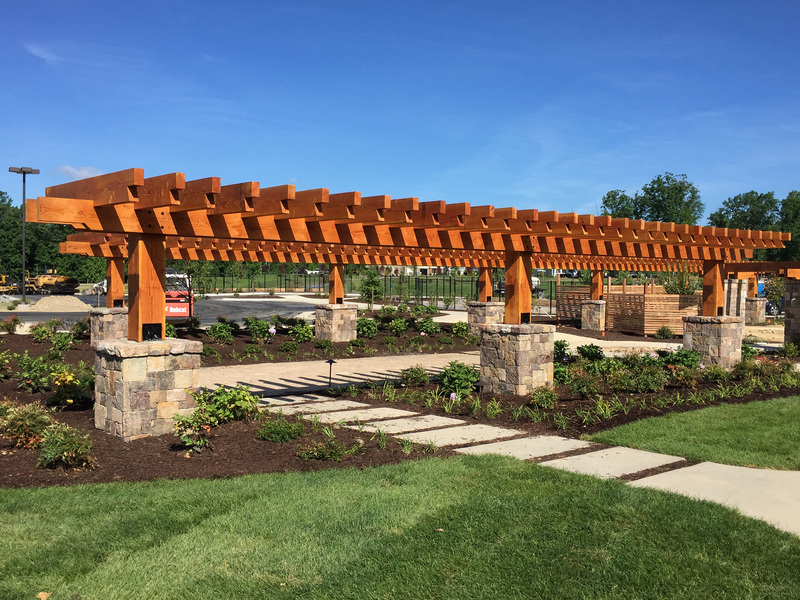 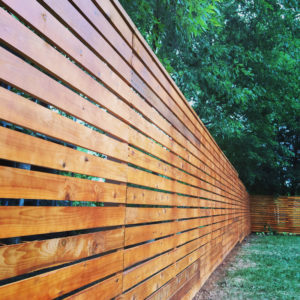 A & A Construction Services, Inc./A & A Fence offers exterior project services from fencing to concrete work to masonry walls and exterior features such as trellis’, gazebos and pavilions. 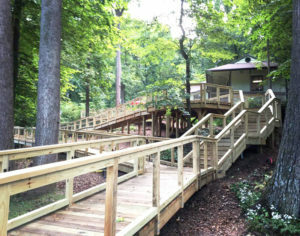 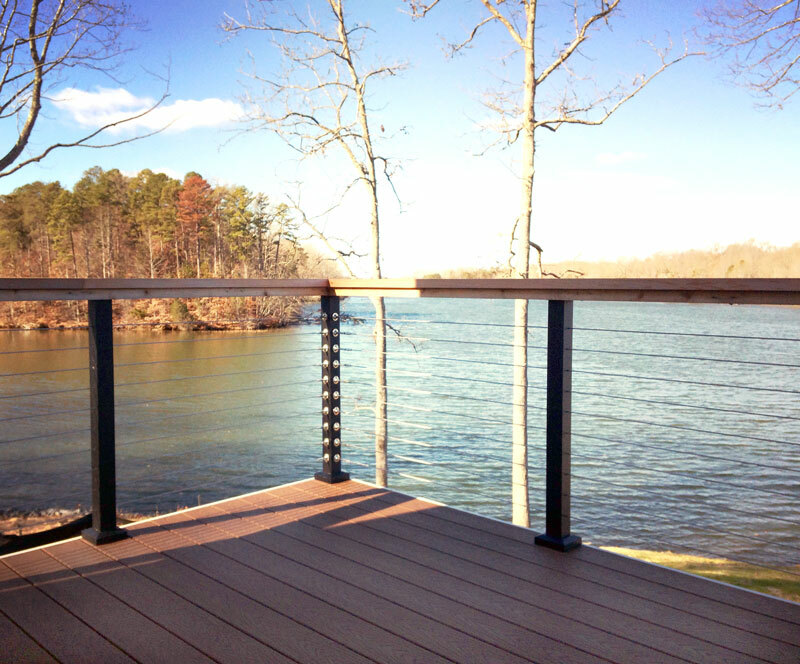 Our clients can depend on us for their decking needs, boardwalks and walkways. 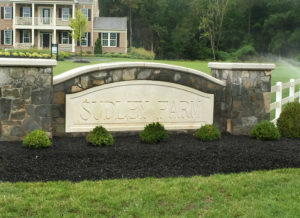 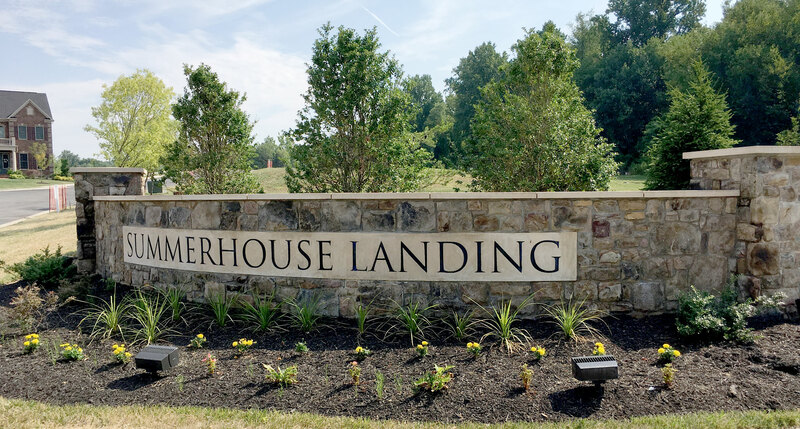 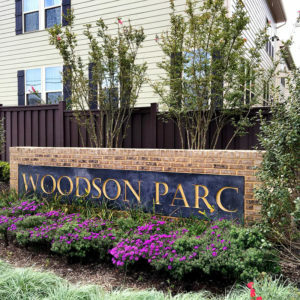 We have the expertise, equipment and resources available to install most hardscape features and secure your area. 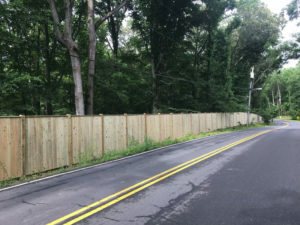 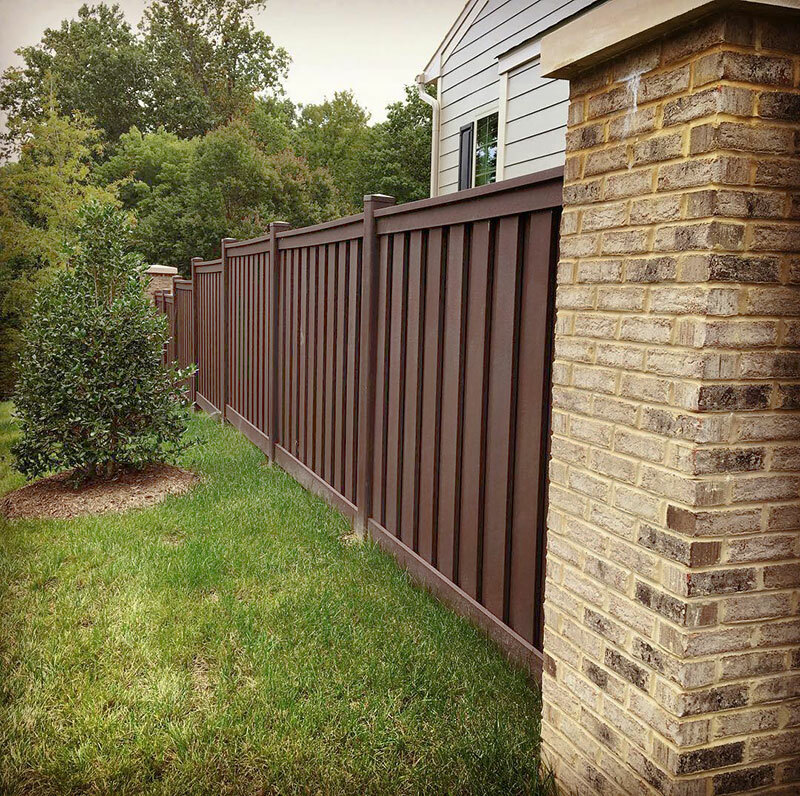 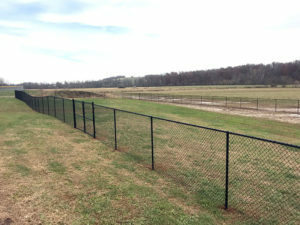 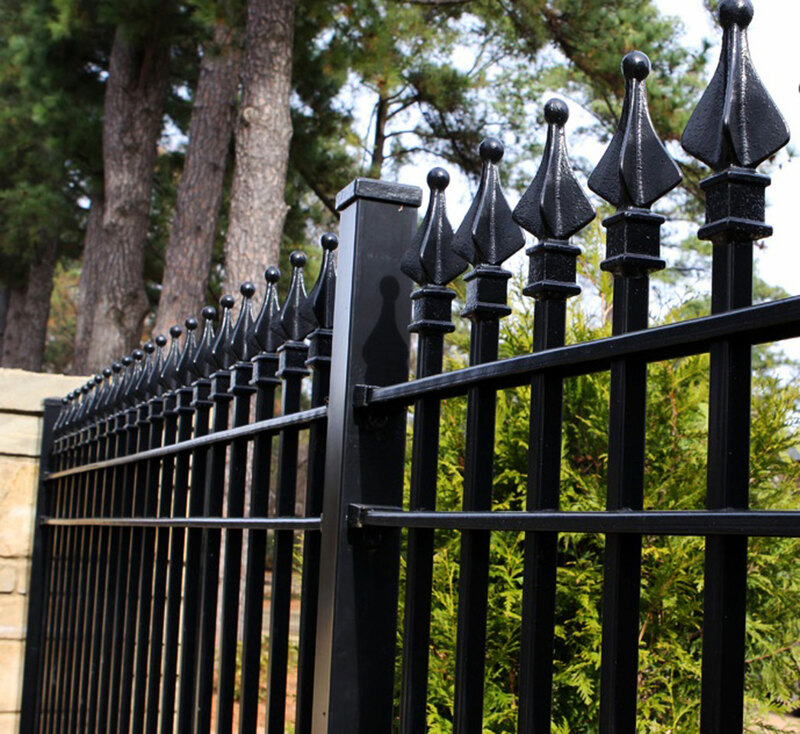 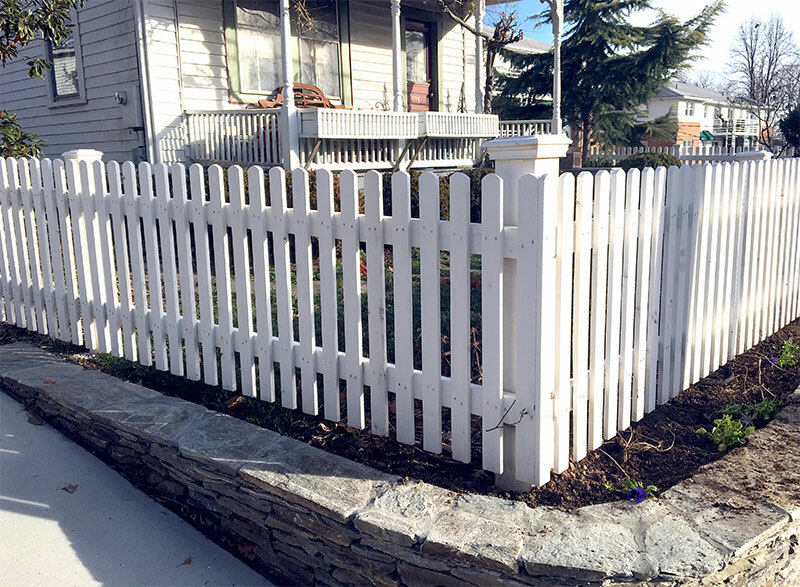 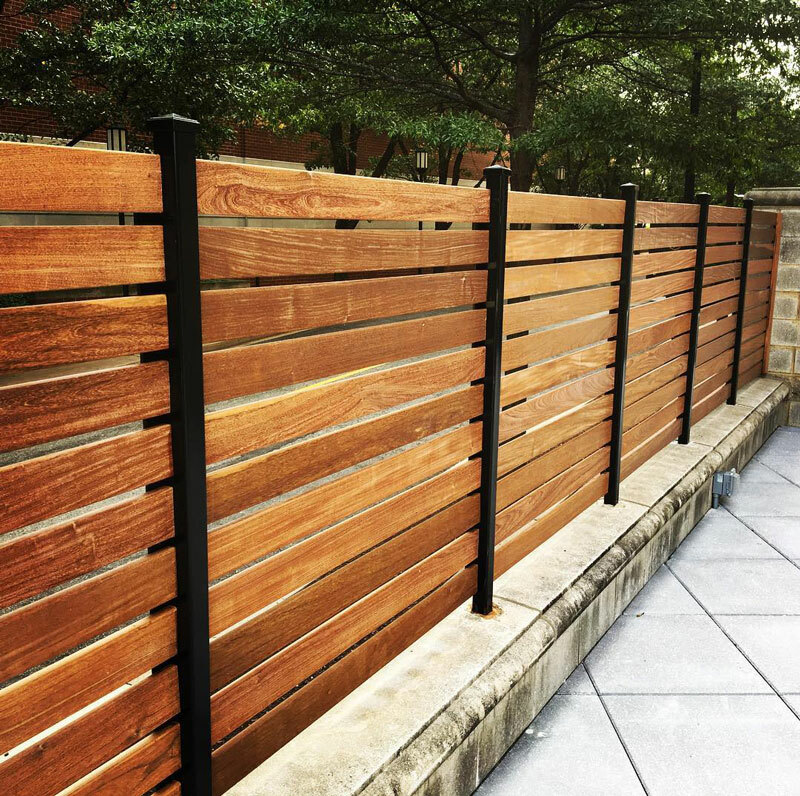 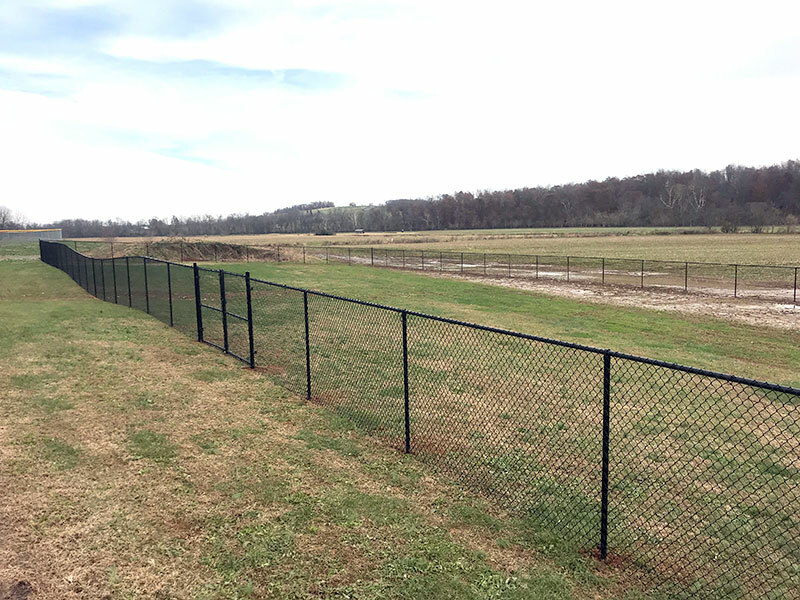 A woman owned company licensed to service VA, WV, DC & MD, we are a certified small business in the Commonwealth of Virginia and a member of the American Fence Association. 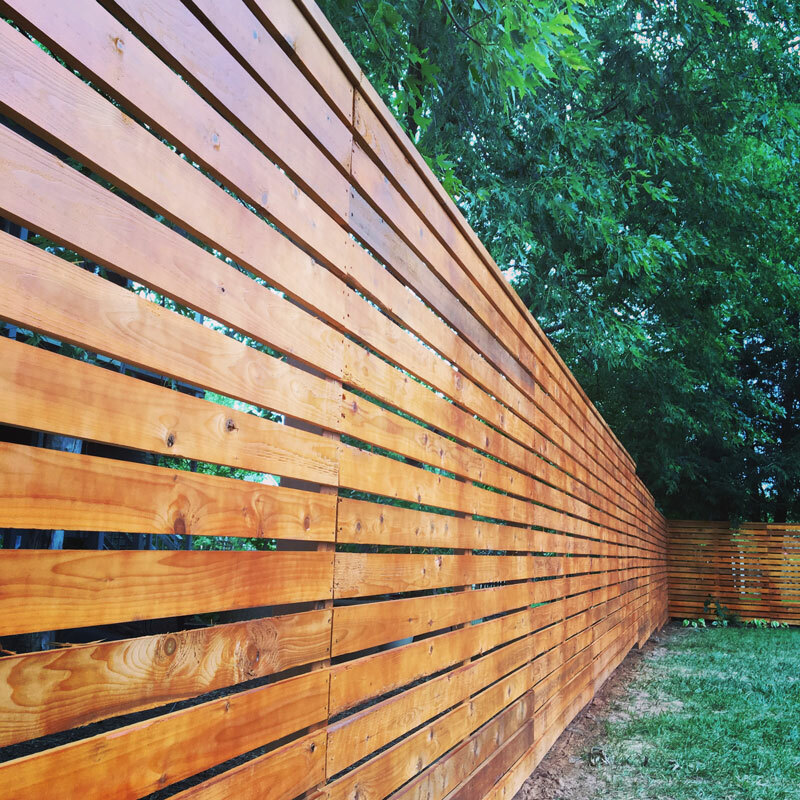 Contact one of our talented sales staff today for a free estimate!